the nordstrom anniversary sale is in full swing – and while most people are shopping for deals on early-fall clothing, don’t overlook the home section for a few chic finds at a great price. my favorites are the striped dash & albert rugs. 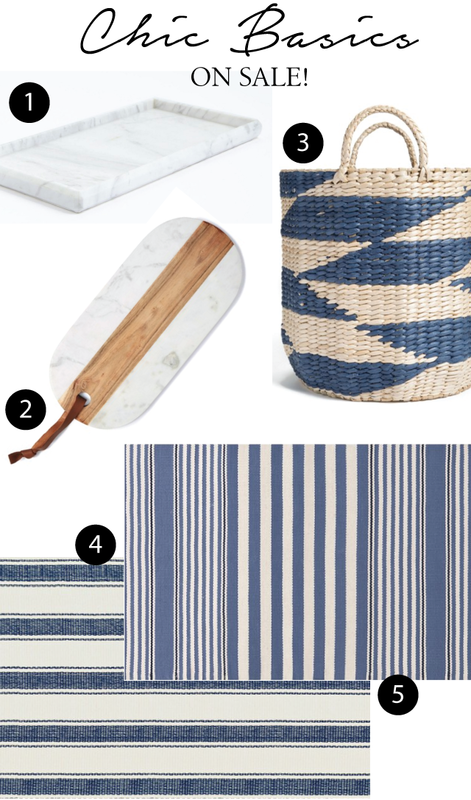 the blue and whites are perfect for a vacation home vibe! 1 – waterworks marble tray – add to the back of a toilet with a budvase, chic picture frame and a candle for a stylish moment 2 – marble and wood serving board – looks great displayed on open shelving and perfect for summer time charcuterie 3 – diamond straw basket – a great size for a potted plant or a charming alternative to a boring wastebasket 4 – awning stripe rug – love this one in a kitchen with white cabinets and wood countertops 5 – rugby stripe rug – the indoor/outdoor rugs are so practical because you can hose them off when they’re dirty! 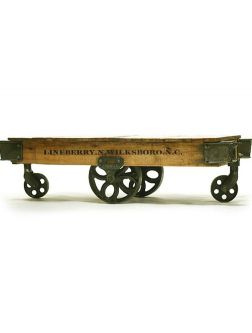 and anthro is offering 20% off all full price items this weekend only. 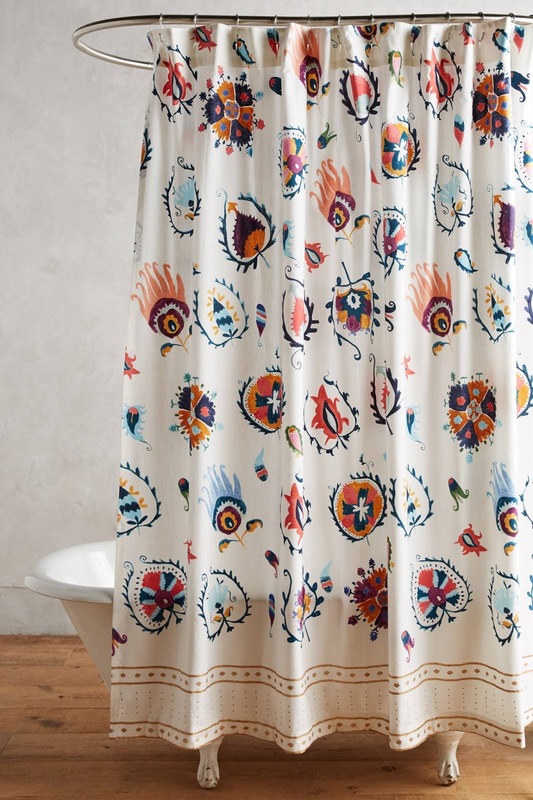 i scooped up the senna dress, and almost bought two shower curtains for a hotel i’ve made up in my head, but just got one instead for the actual shower in my life. 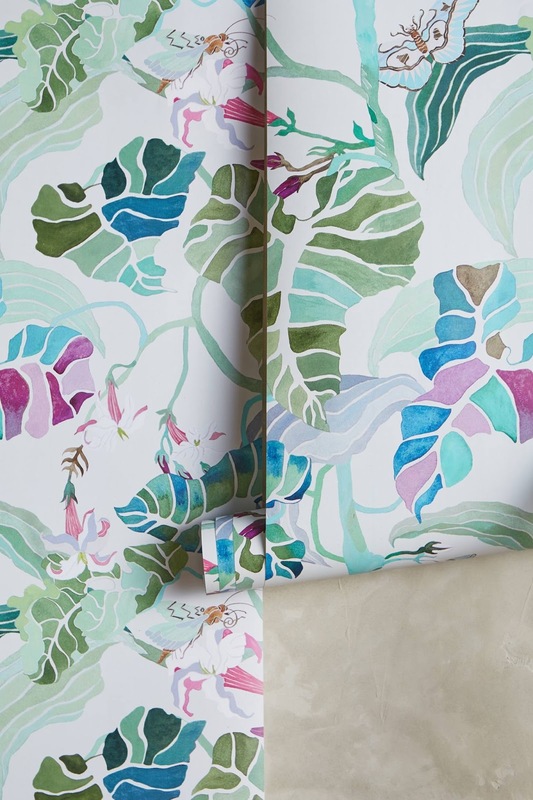 paradise found wallpaper – what a gorgeous print for a powder room! 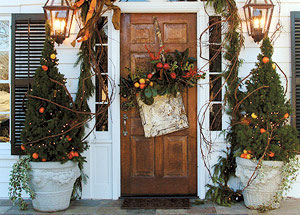 a little front door christmas inspiration.